This is a very rare puzzle by Japanese manufacturer Bon. 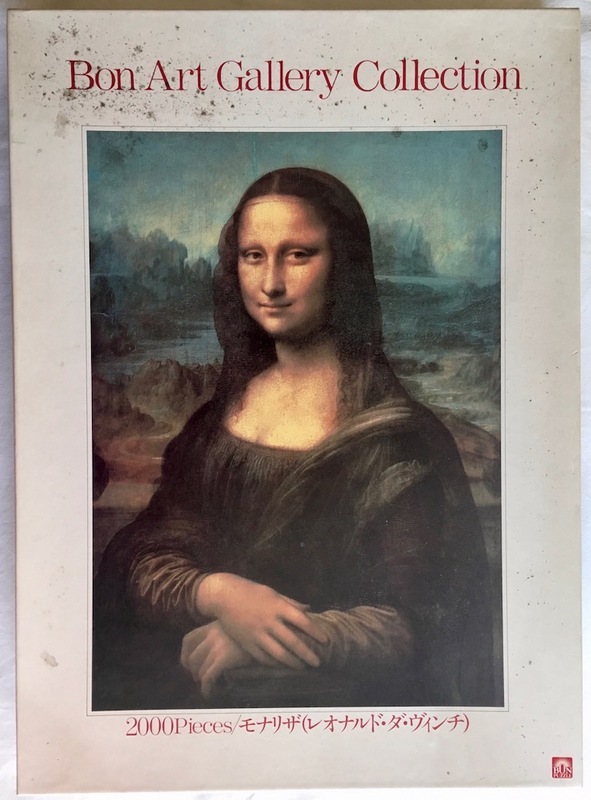 It depicts the very famous masterwork Mona Lisa, or La Gioconda, by Leonardo da Vinci. 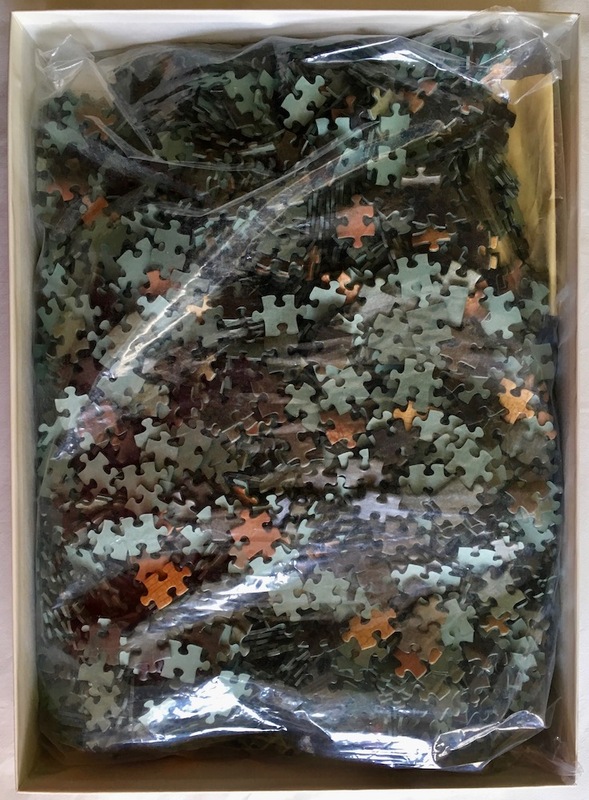 The puzzle is like NEW, with all the pieces SEALED inside the original plastic bag. The box is in very good condition, except for some stains on the lid, as you can see in the pictures. Educa published two different 1500 pieces editions of La Gioconda, one in 1996 and another one in 2006. Box size: 42.3 x 30.8 x 6 cm.